We connect many of the little cities and villages around Abruzzo such as Vasto, Lanciano, Pescara, Chieti, Casalbordino, Scerni, Gissi and many more. In addition to the intercity connections, we offer great prices on travel from Rome to Vasto and/or vice versa with our low-cost promotion: 5 Euro one way!. Our bus fleet is always up-to-date with the latest Mercedes-Setra models, also available for rental with a driver.  From 9 to 80, full optional buses with great comfort for your long distance travels. Discover the promotions and special offer that Difonzo reserved for you. Fidelity Card is available only for the line Vasto-Lanciano-Rome. 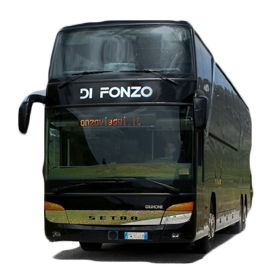 RomaBus Card, is available for the line Pescara-Chieti-Rome.